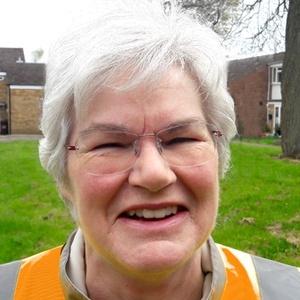 Robina Helen Durrant is the Liberal Democrats candidate in Northaw & Cuffley in the Welwyn Hatfield local election. Our volunteers have been adding information on Robina Helen Durrant - here's everything we know so far! This statement was added by Robina Helen Durrant, their team, or by a Democracy Club volunteer, based on information published by the candidate elsewhere. Robina Helen Durrant's local party is the . If you can add information that should be on this page - such as Robina Helen Durrant's CV, email, homepage, twitter account please use our crowdsourcing website to add it.